Same day delivery when you order before 2pm. 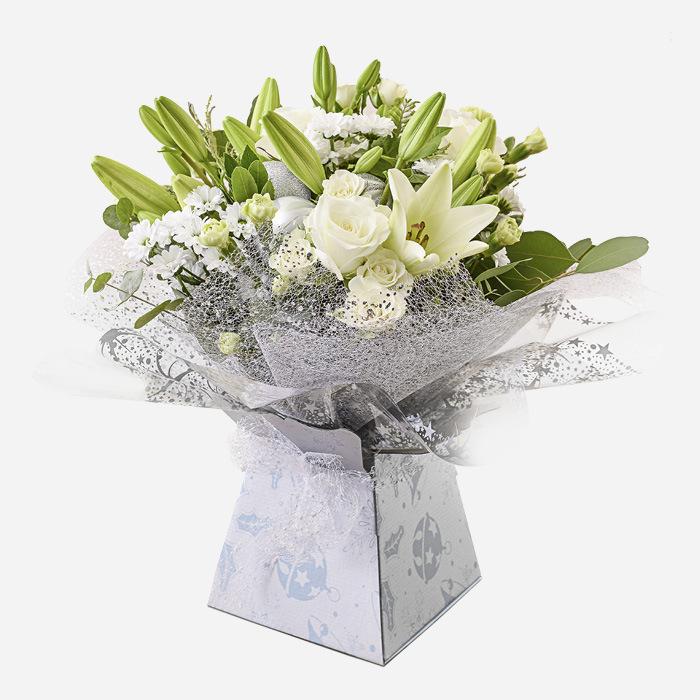 At Direct2florist, we make the process of sending anniversary flowers within the United Kingdom simple and as stress-free as possible. With over 3500+ professional florists spanning 21 nations around the globe, Direct2Florist is in prime position to provide a 5-star flower delivery experience. 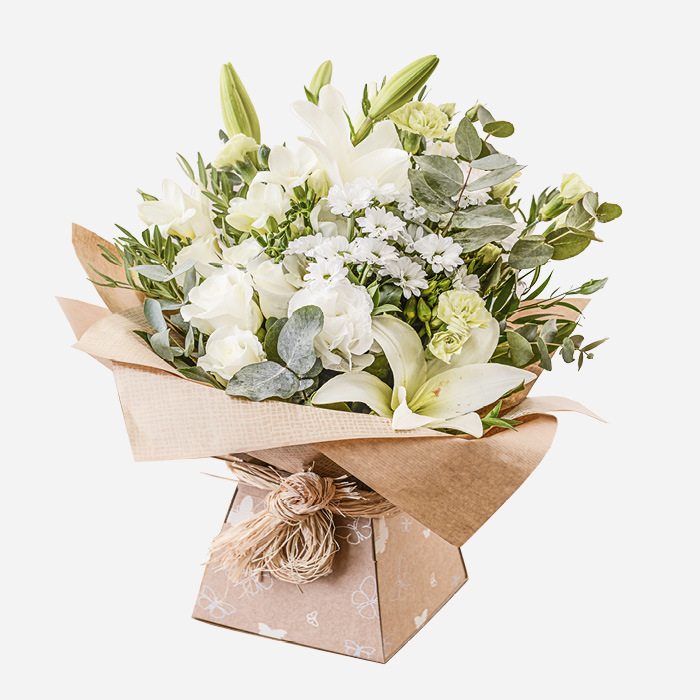 Simply pick your flowers, place your order and then sit back and relax as one of our independent artisan florists makes a beautiful flower arrangement and hand delivers them directly to your loved one. There's nothing quite like seeing your loved one's face light up when you present them with a special gift - and when they’re done right, what’s better than flowers? They make the perfect gift, truly showing that you care and if you spend the time to pick their favourites then you can rest assured that they’ll put a smile on someone’s face. 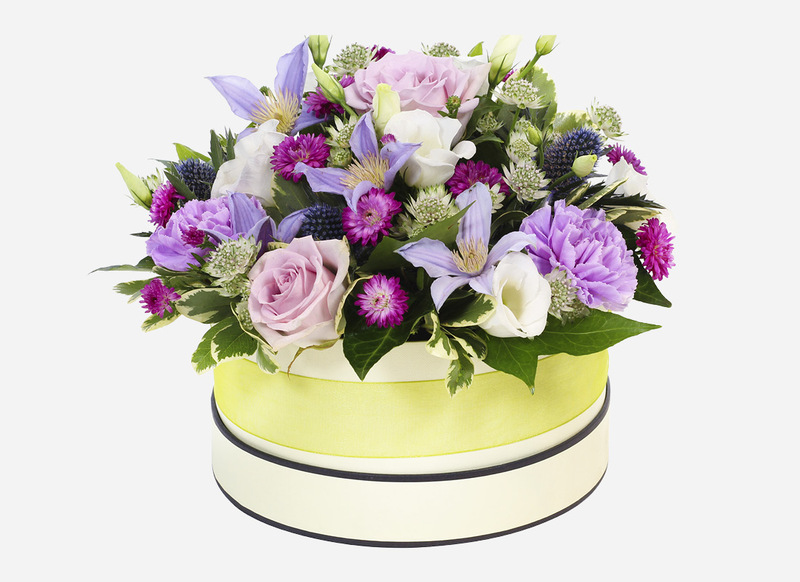 Why choose us for an Anniversary delivery? 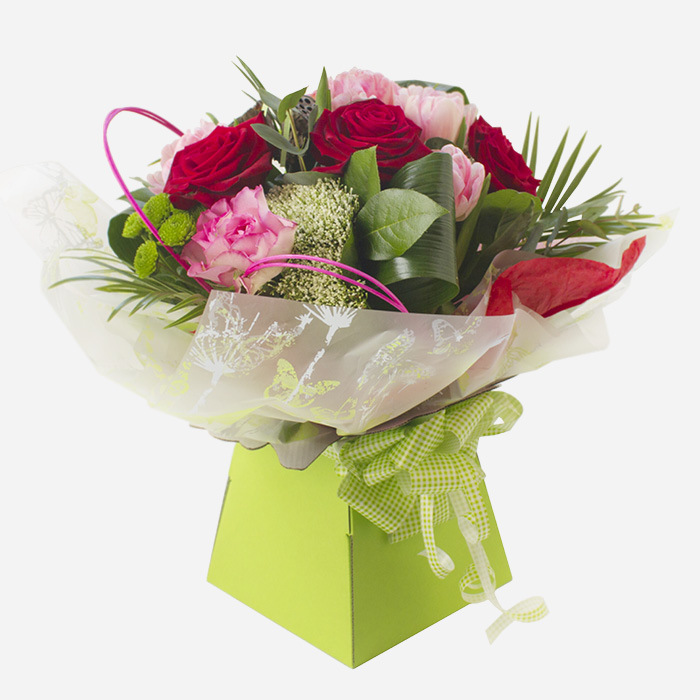 By ordering with Direct2Florist - you’re doing just that. You are ordering directly from a local florist. There are a number of benefits of arranging anniversary flowers this way. 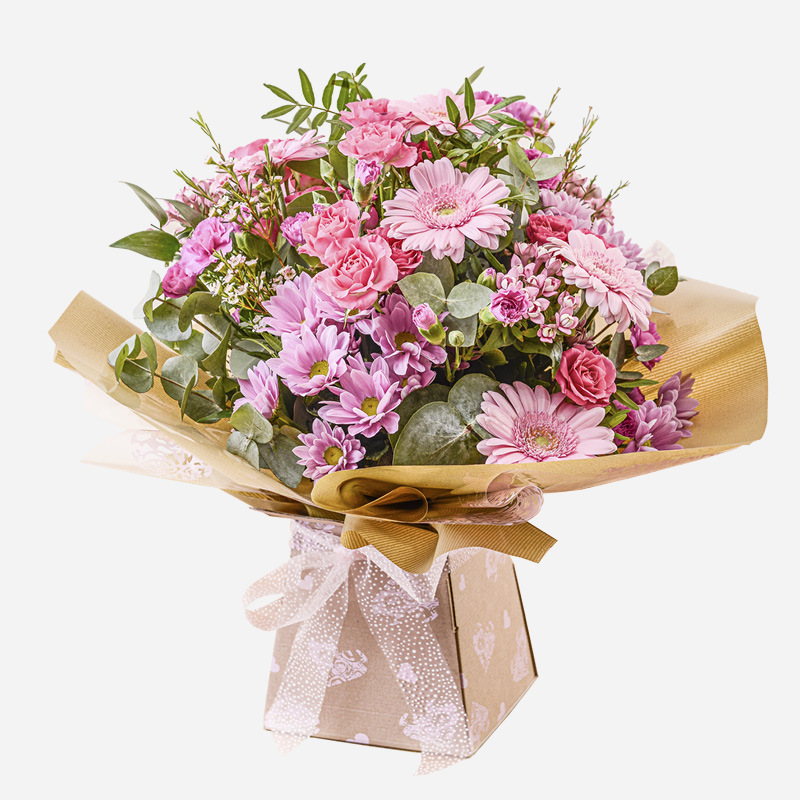 As your order is delivered by a local florist, you don’t need to worry about the distance the bouquet travels as the delivering florist will be local to the recipient, thereby ensuring its freshness and quality. Unlike some of our competitors where 25 per cent is taken by middlemen, 100% of the flower value of your order goes to the delivering florist. 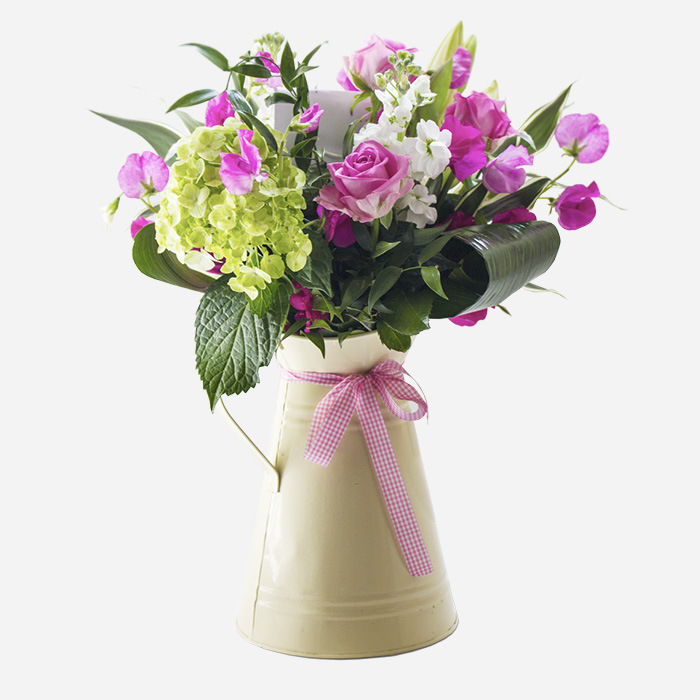 Often, this can mean you'll be sending better quality bouquets and arrangements at very competitive prices. Send Anniversary Flowers Local, National and International. Whether it’s England, Wales, Scotland, Ireland or even internationally, our extensive network routes far and wide enables us to offer same day delivery when your order is placed before 2pm. Whether you've forgotten about your anniversary or just left it to the last minute, we're able to organize your anniversary flower delivery in a flash - that's the beauty of going direct! So, for the perfect anniversary flower delivery, you've come to the right place - let Direct2florist make it an anniversary to remember. Flowers, the perfect anniversary gift.